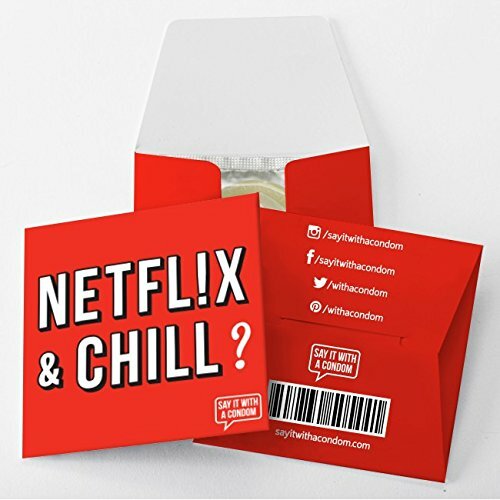 There's nothing more romantic than when a man and a woman are about to join arms in coitus, when the female asks the male if he has any sort of protection, and the alpha male rips out a giant condom that reads 'Your Ticket To Poundtown' and then proceeds to yell 'ALL ABOARD!'. The Your Ticket To Poundtown condom has a graphic of a map printed on the front of it that makes it look like the woman who is receiving the coitus is about the take a small trip to a town called Poundtown. 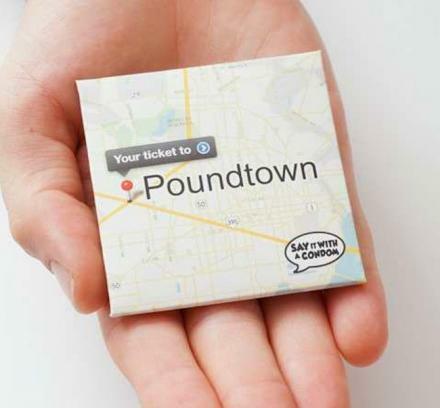 A perfect gag gift for any male that thinks he is one with the ladies, the Your Ticket To Poundtown condom is sure to get a laugh from any girl that sees it, and is a sure-fire way to make a girl go home before anything happens. 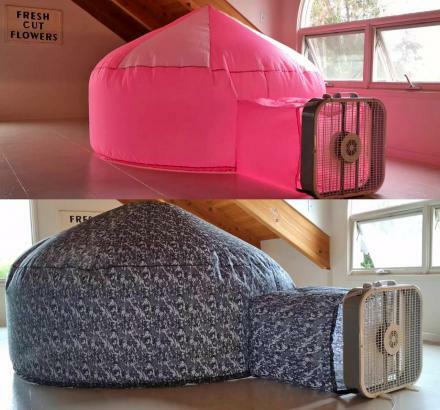 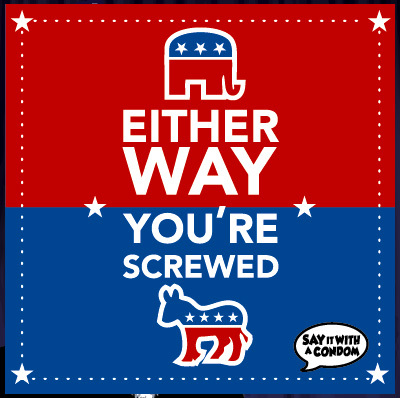 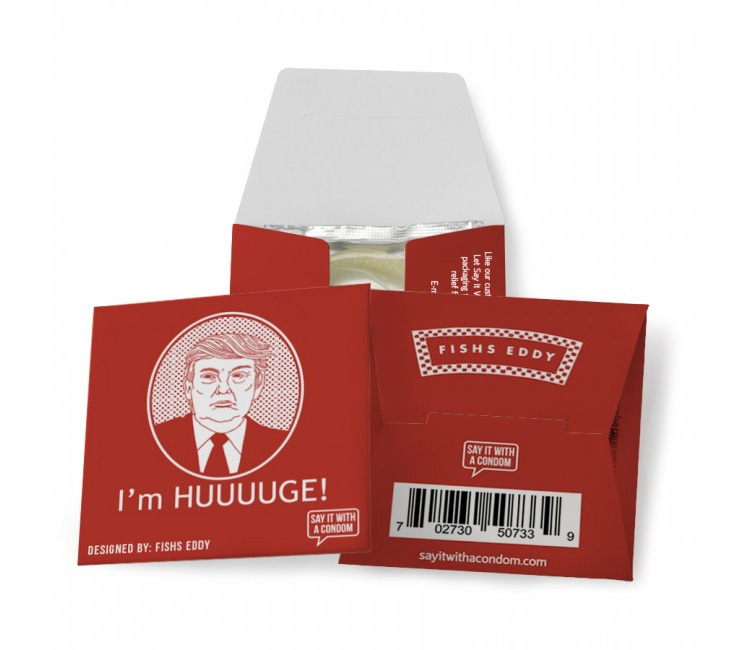 Created by Say It With a Condom, a company based out of New York City that creates funny condoms, with others of theirs including the ultimate stimulus package Obama condom, the Netflix and Chill condom, the political either way your screwed condom, as well as a whole lot more that you can find here. 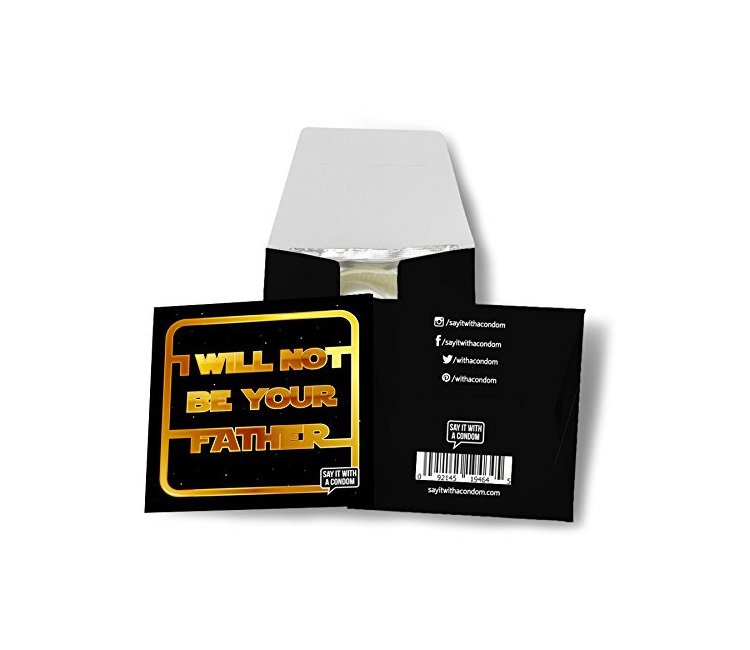 Say It With a Condom also offers custom condom packages where they allow you to upload your image to get printed onto a condom if you think you have a better or funnier idea for a condom package than they already have. 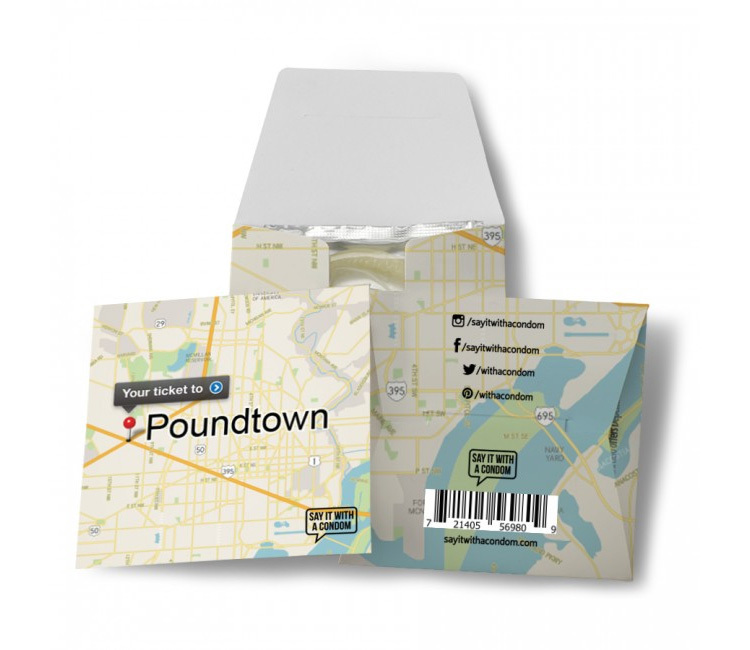 The Your Ticket To Poundtown condom with a map comes with one individual condom, uses standard sized condoms that will fit most males, are made with FDA approved premium latex, have a shelf life of 4 to 5 years, and are just as safe and reliable as the condoms you would purchase in your local pharmacy.